It is quite an uncommon operation. The surgery is needed as a part of a complex ligament injury (usually the posterolateral complex). I use the Hamstring or Quadriceps tendon for reconstruction. 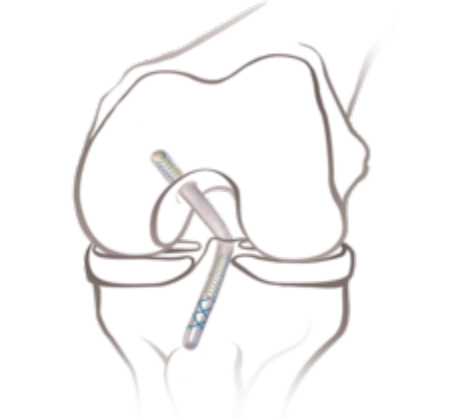 It is done by keyhole surgery and takes about 2/3 hours depending on how many ligaments need sorting out.